but I want to start with a really important shoutout. Our job is more than teaching you about grip and stance and posture, shoulder turns and swing path. Our job as golf coaches is actually to help you get the most out of your golf experience. To make it possible to get the fulfillment your want. To help you reach your dreams. So contact us. 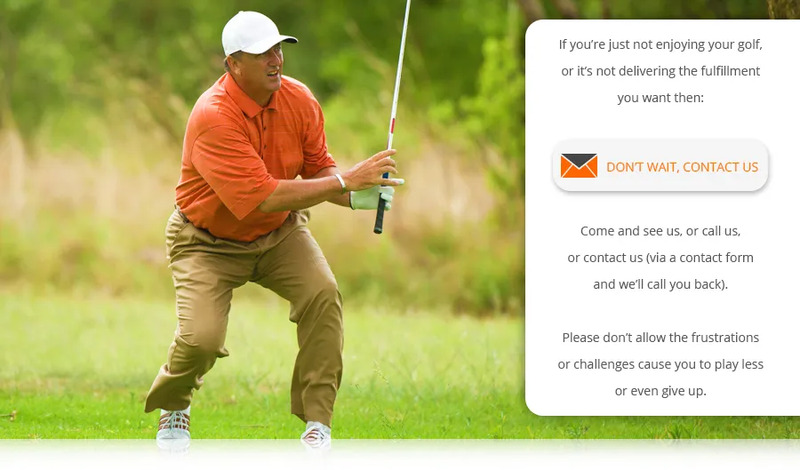 Let us make golf a great part of your social and / or family and health regime. Let us help you discover the thrill of good golf shots.